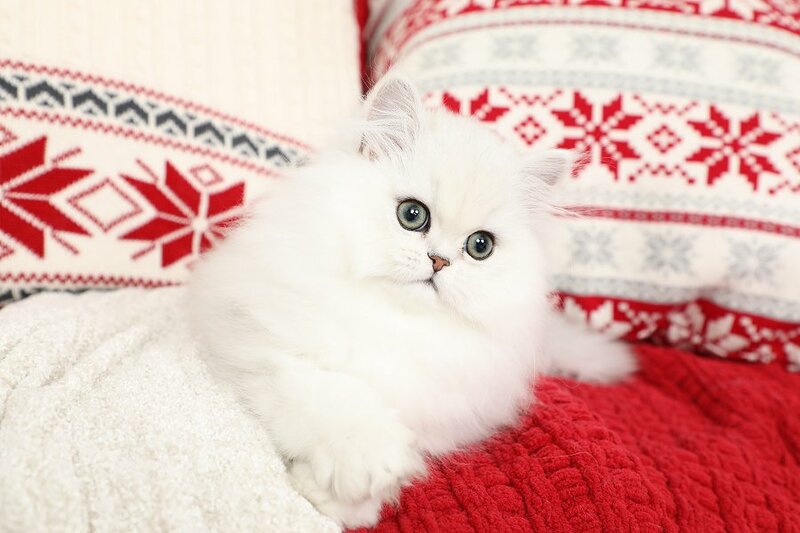 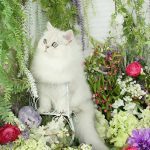 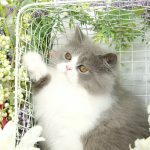 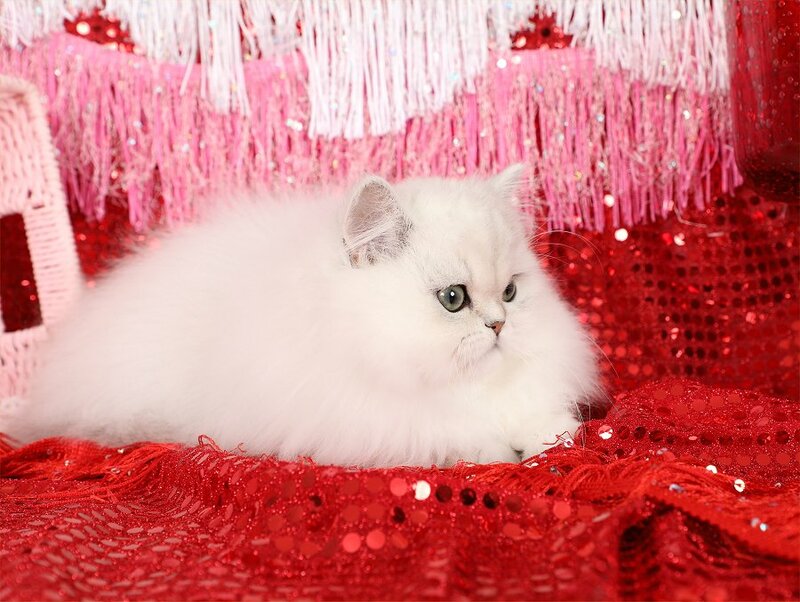 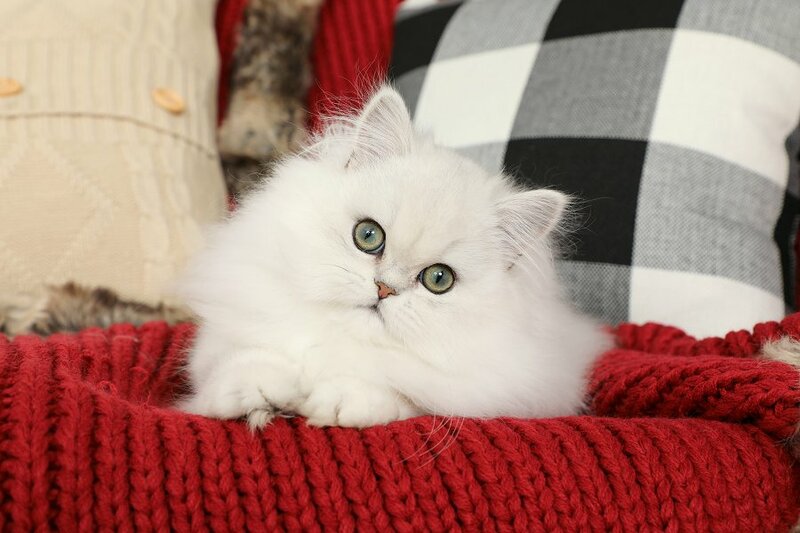 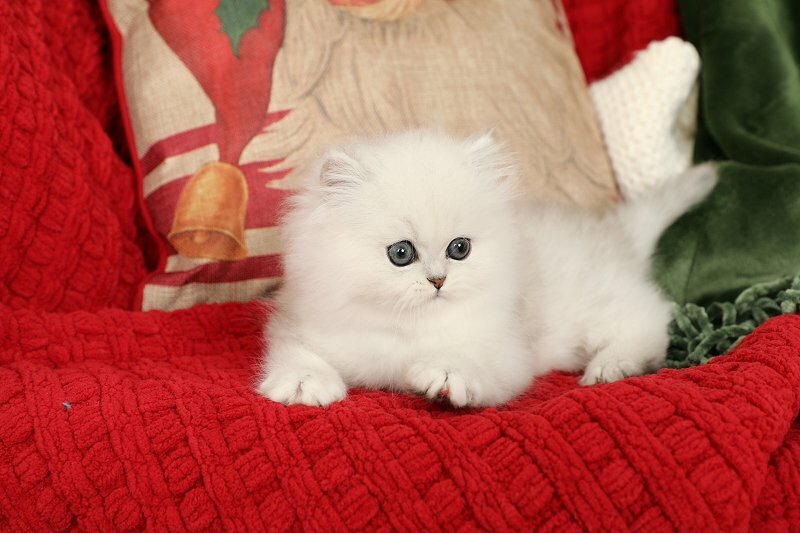 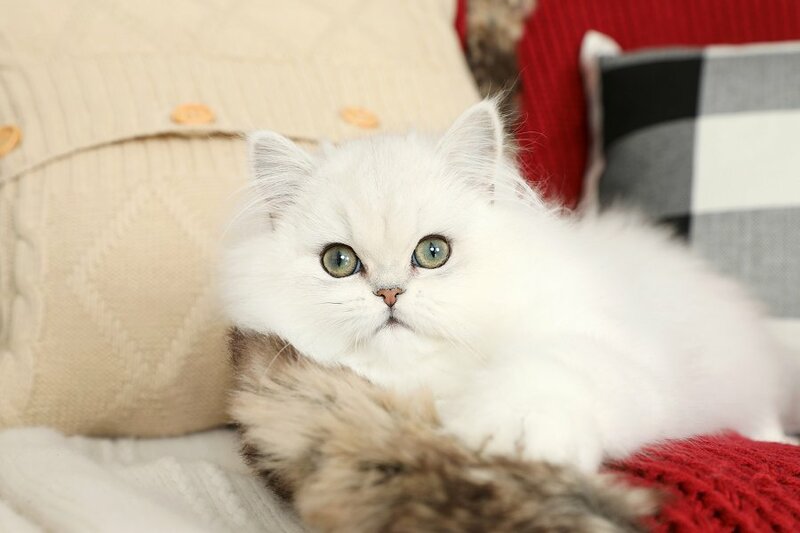 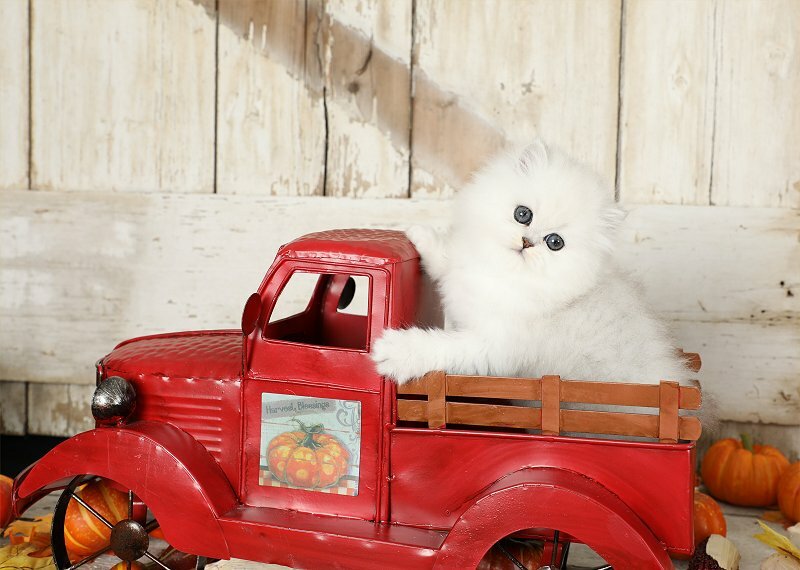 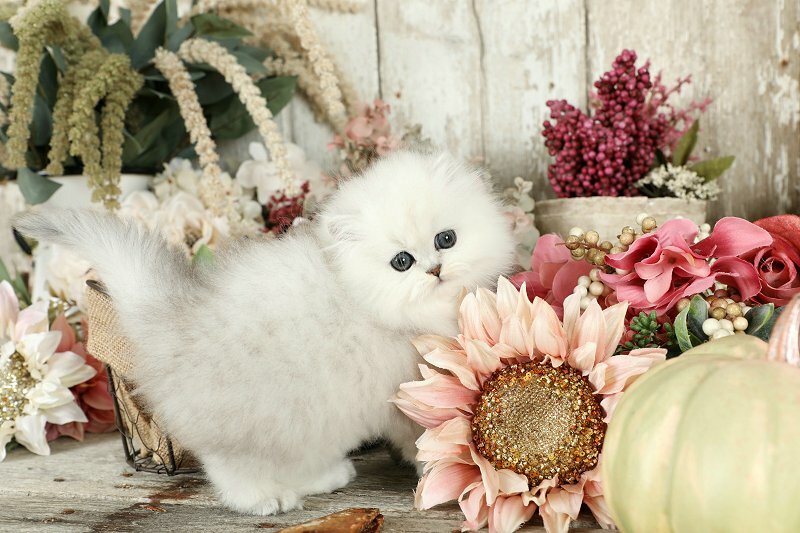 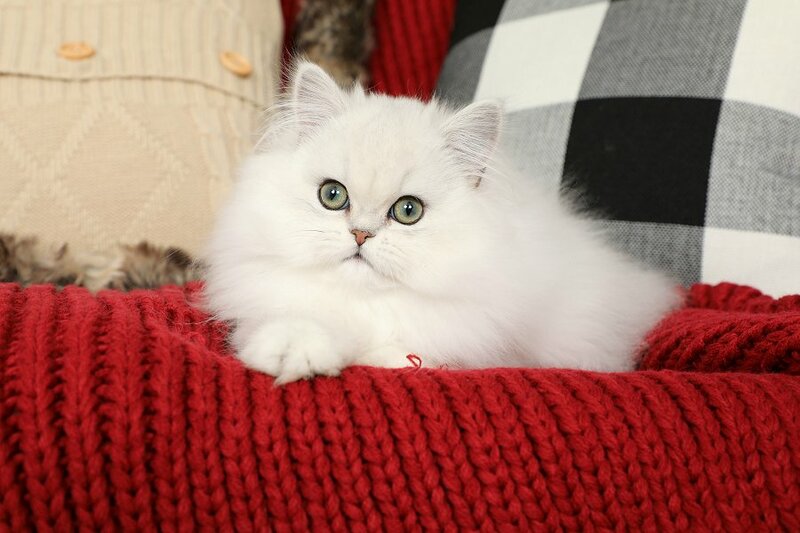 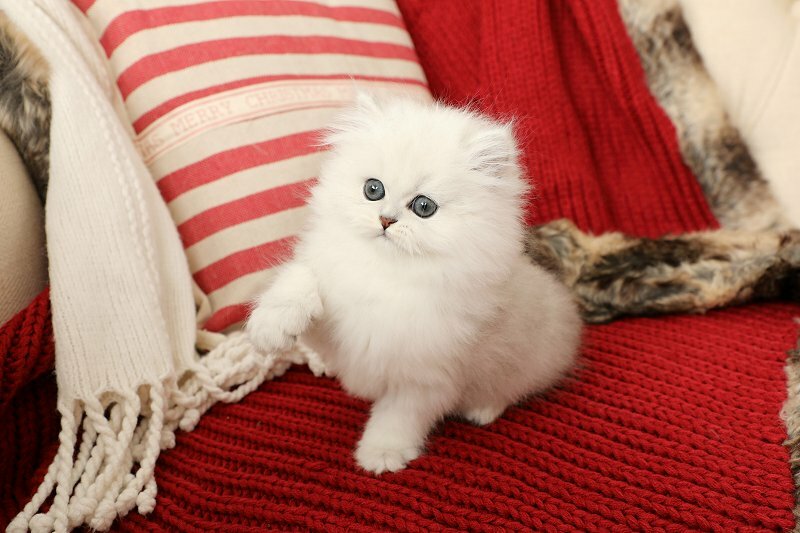 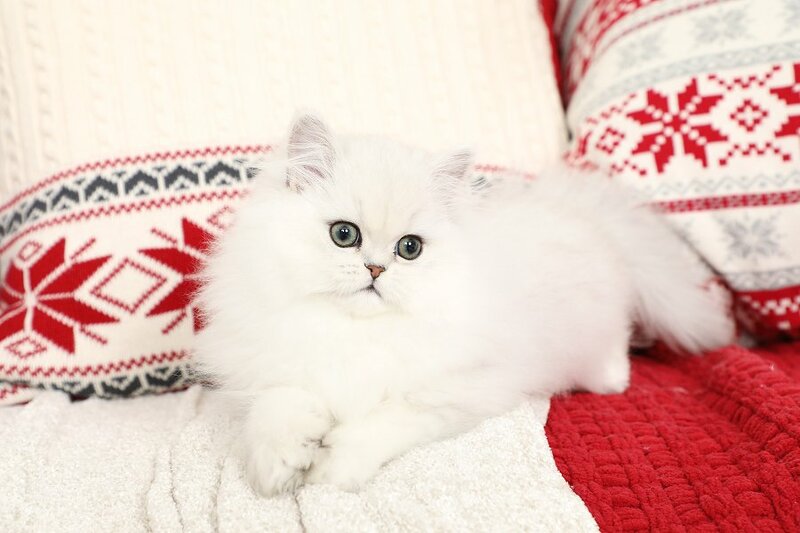 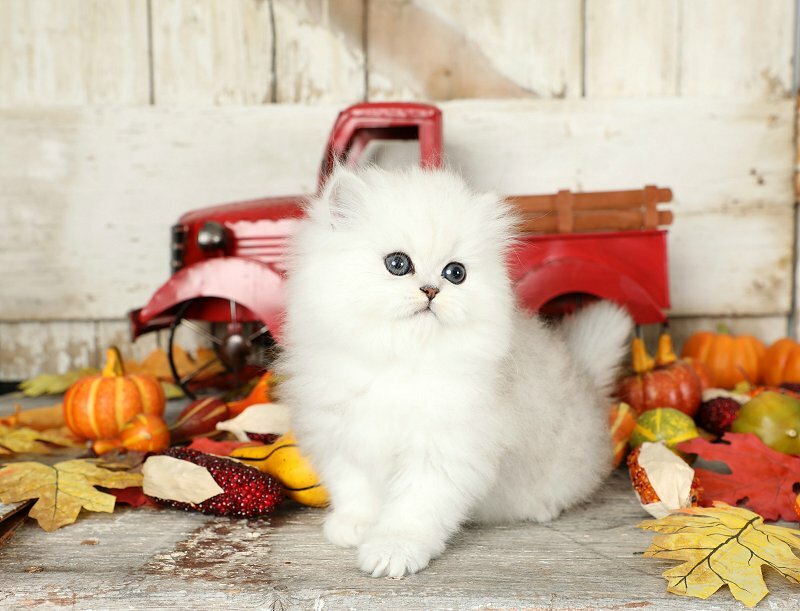 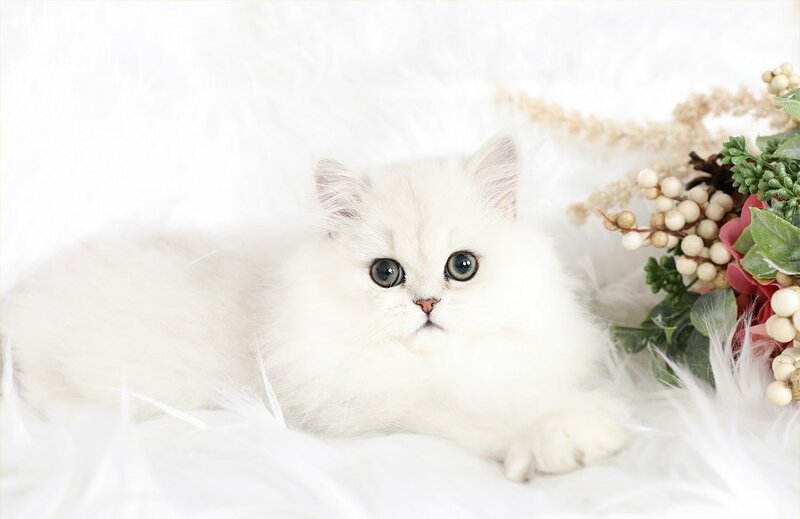 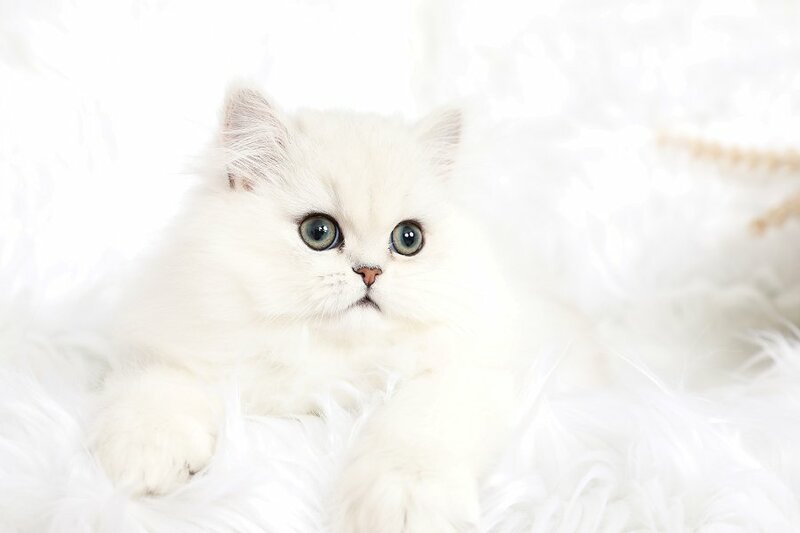 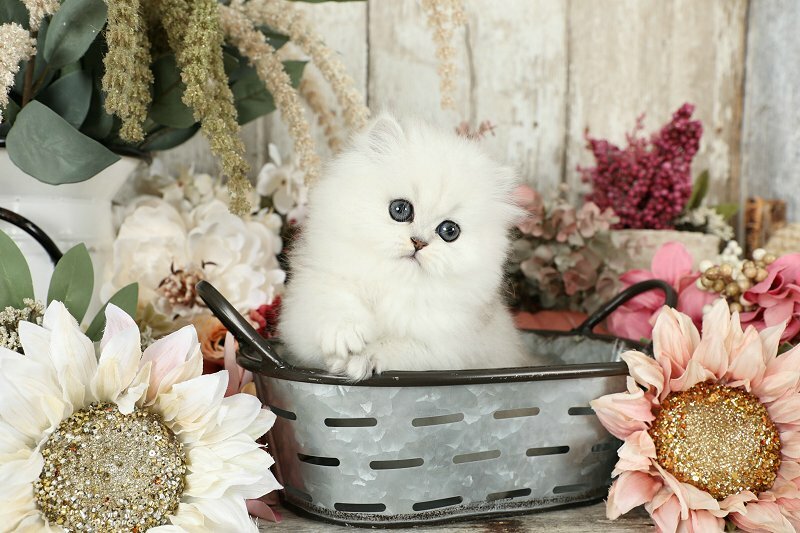 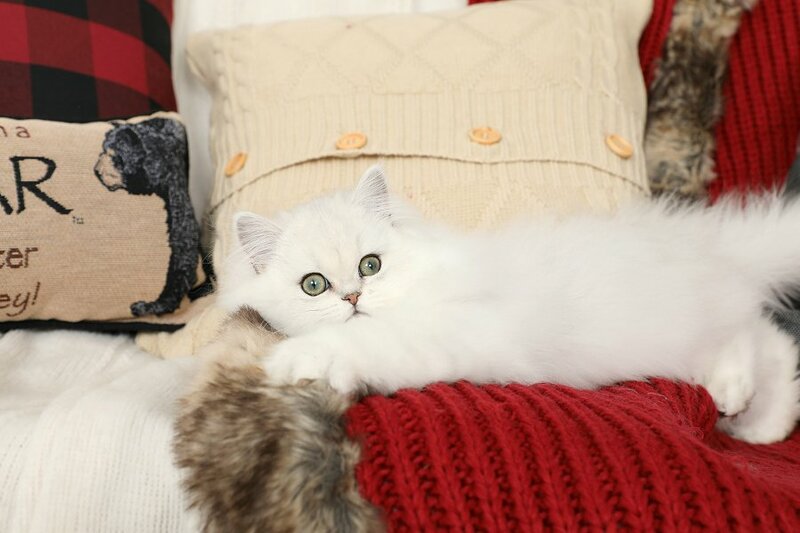 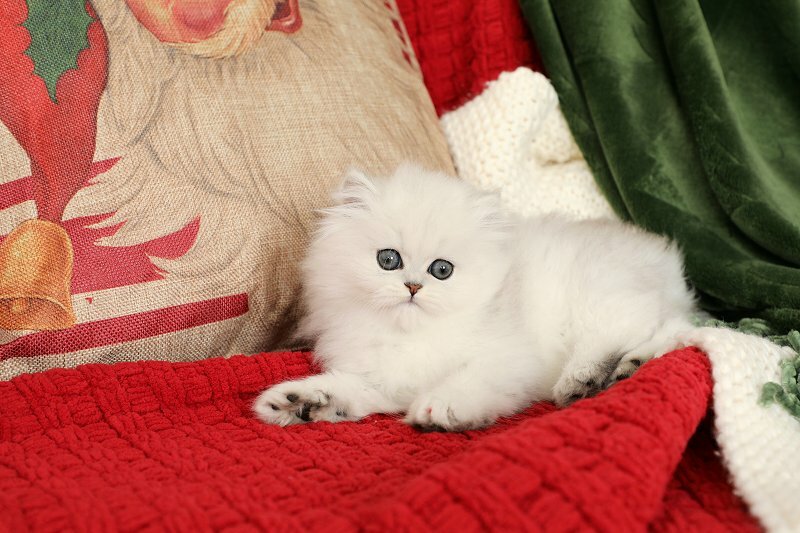 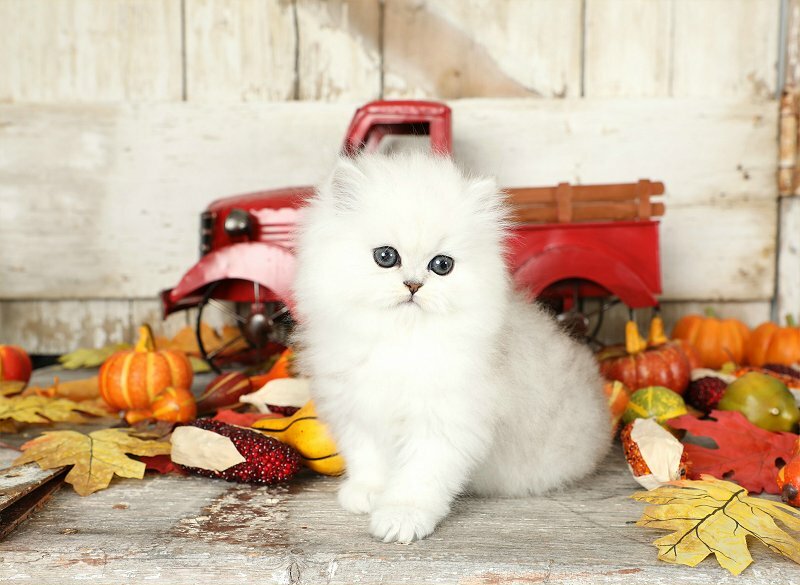 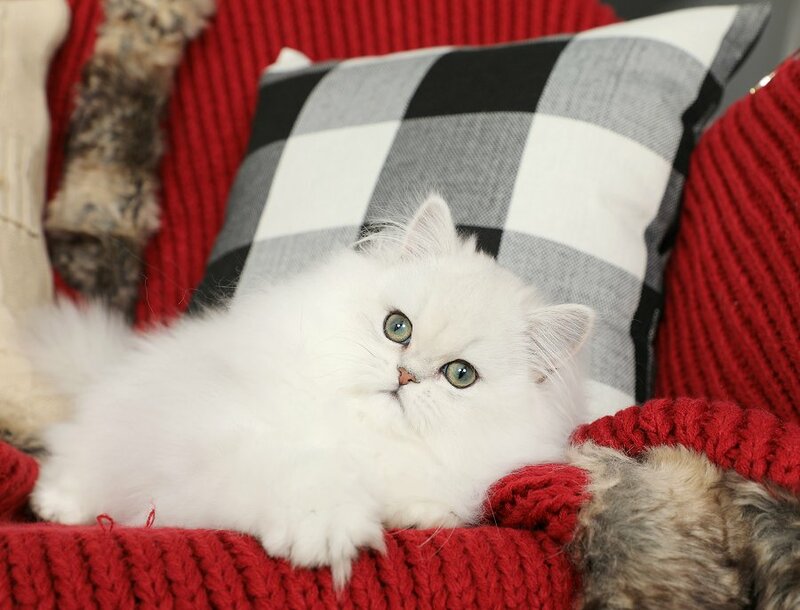 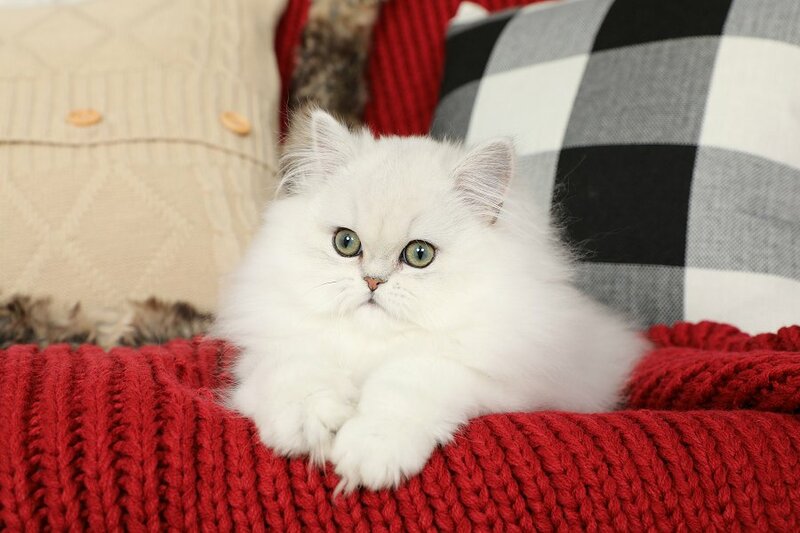 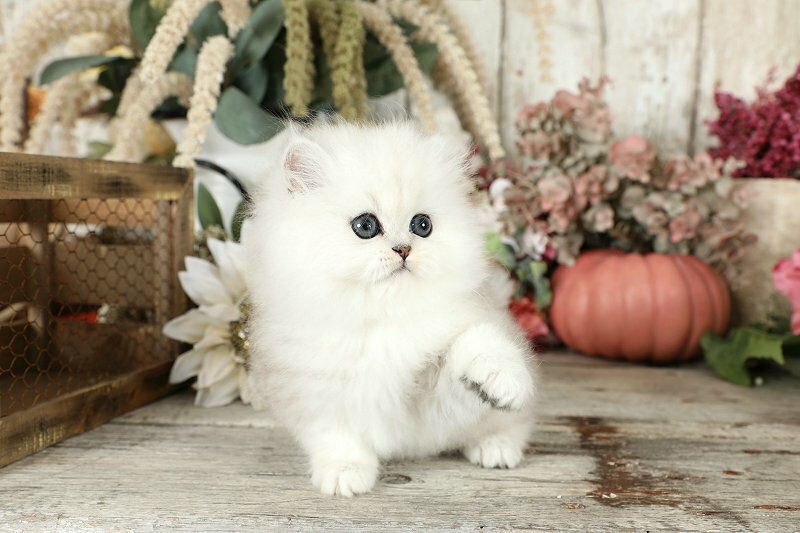 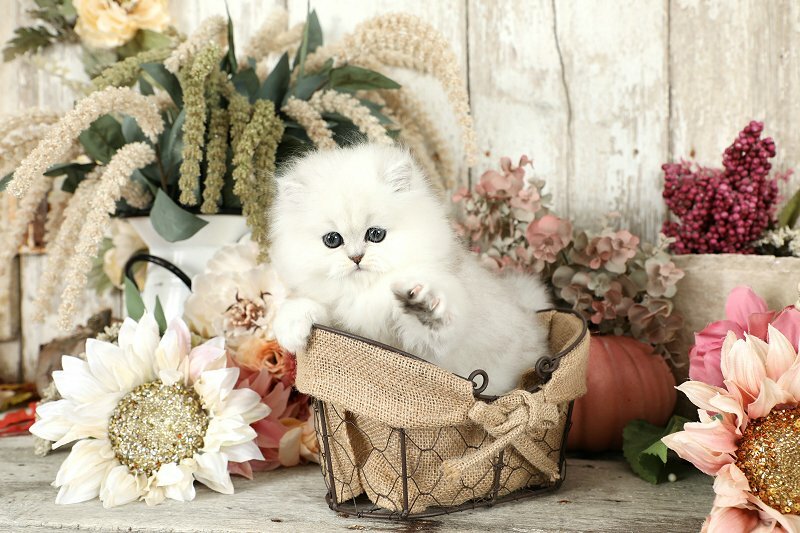 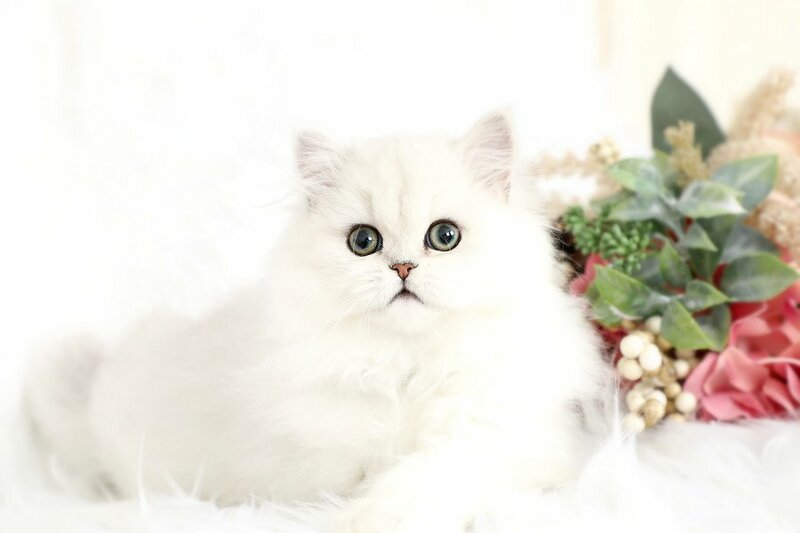 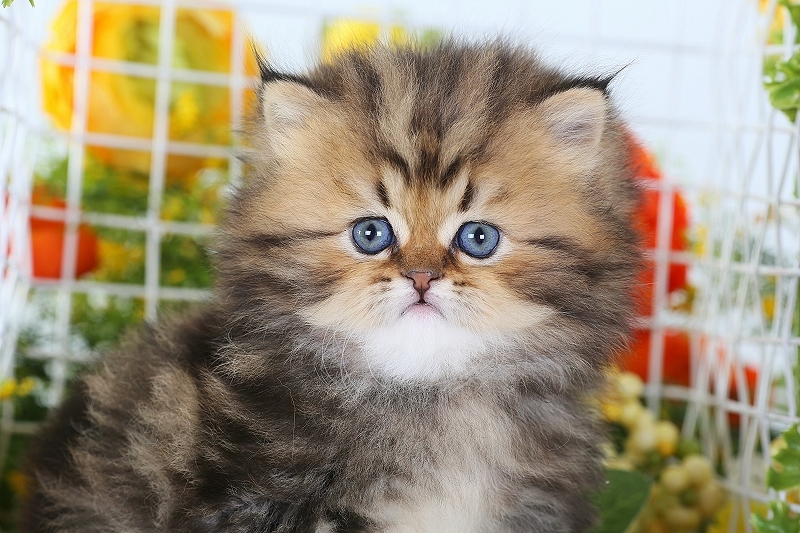 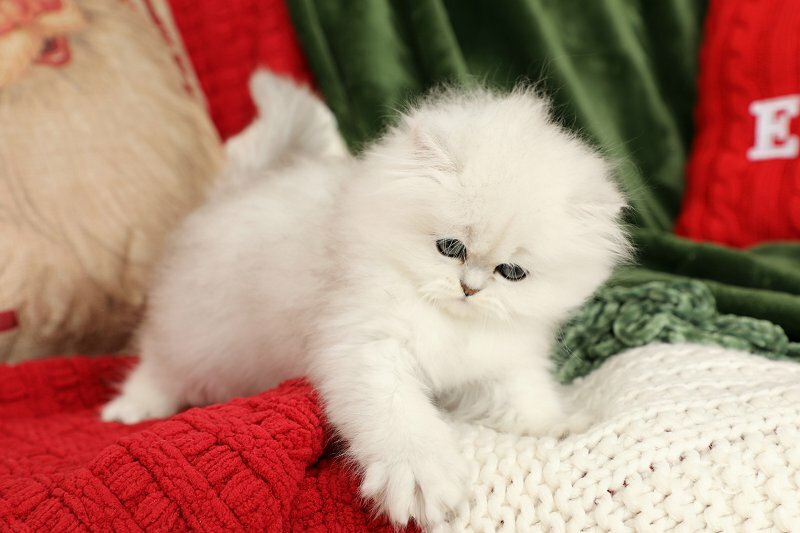 Crystal - Chinchilla Silver Persian Kitten For Sale - Doll Face Persian KittenPre-Loved Persian Kittens For Sale – (660) 292-2222 – (660)- 292-1126 – Shipping Available!! 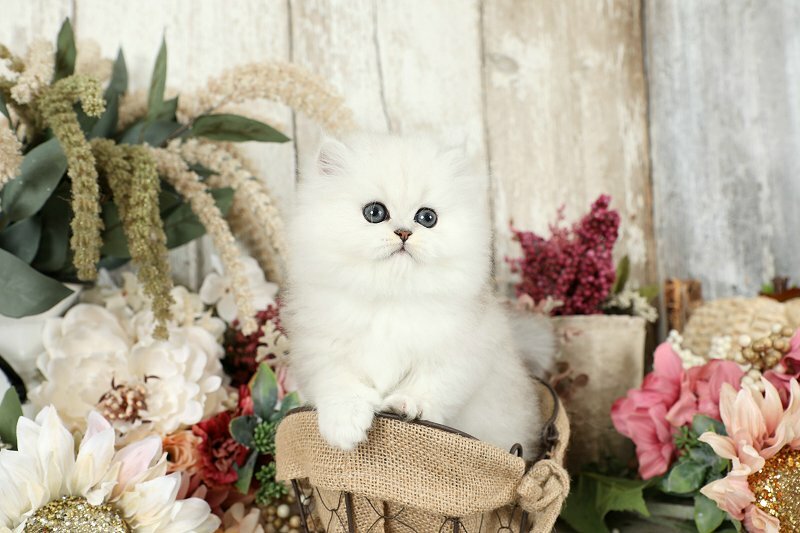 Have you ever seen such a beautiful Valentine’s Day gift? 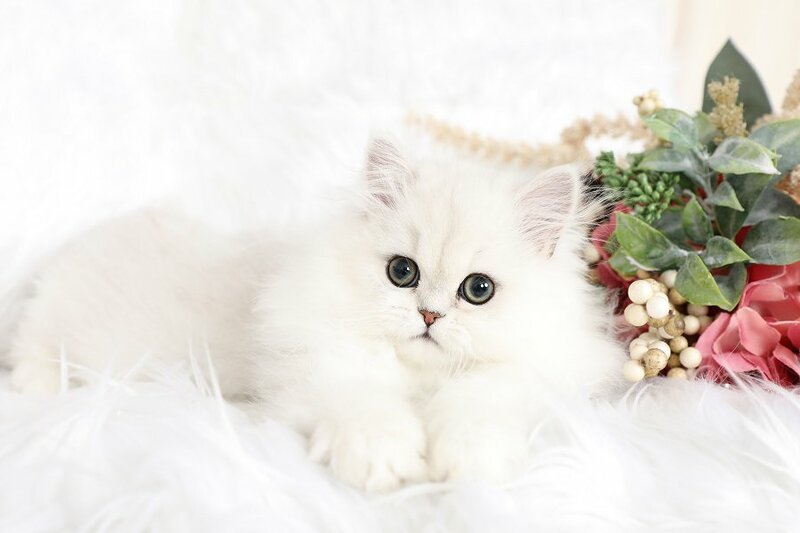 The gift that will keep on loving & purring for years to come!